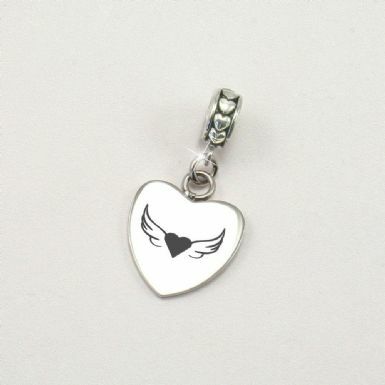 Personalised Memorial Charm with Angel Wings Engraved. 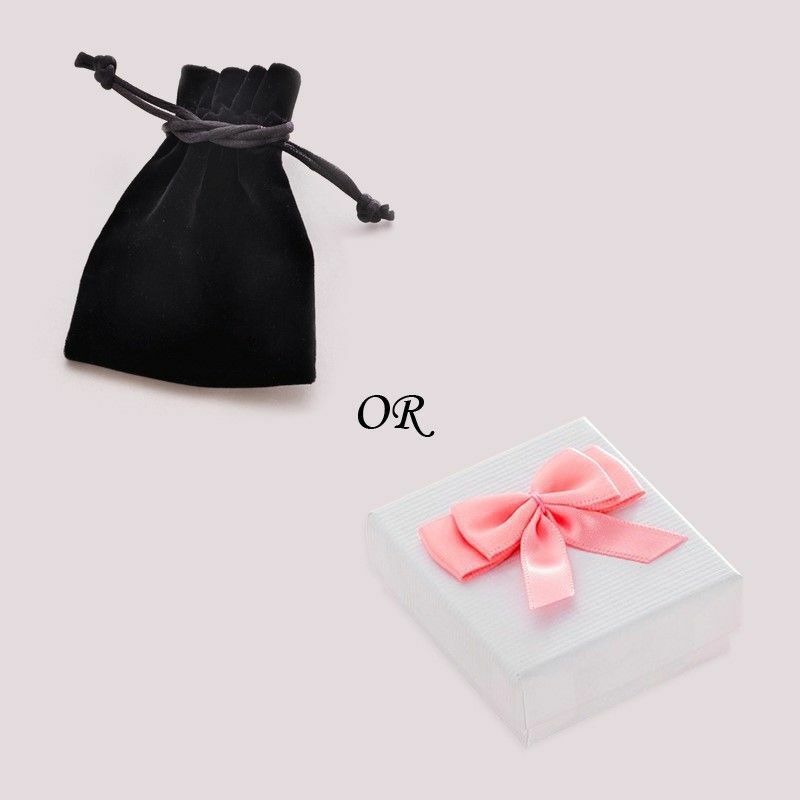 Heart engraved as shown or you can choose your own words by entering your desired text in the relevant boxes. 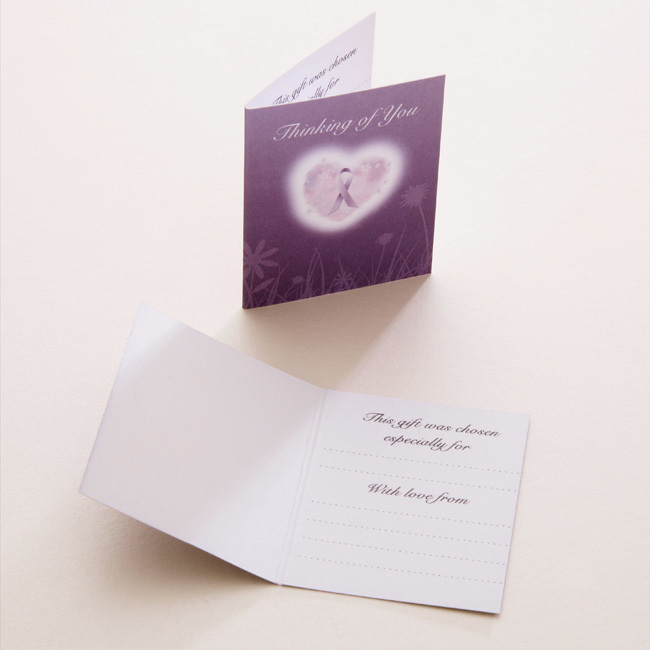 If you leave it blank we will assume you would like the wings engraved as per the photo. 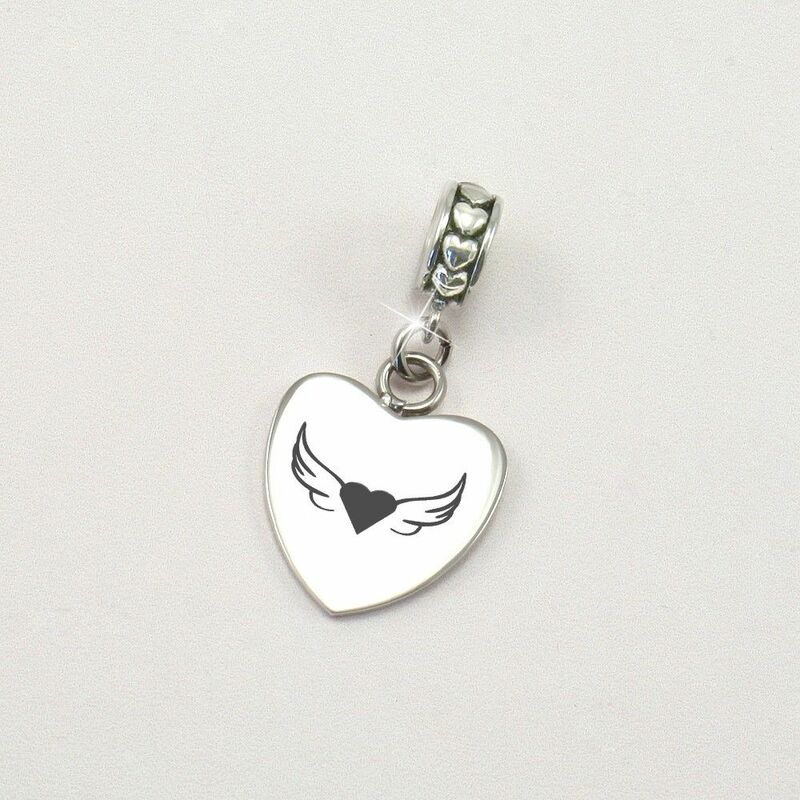 A high quality stainless steel heart charm with beautiful hearts surrounding the bail fitting.